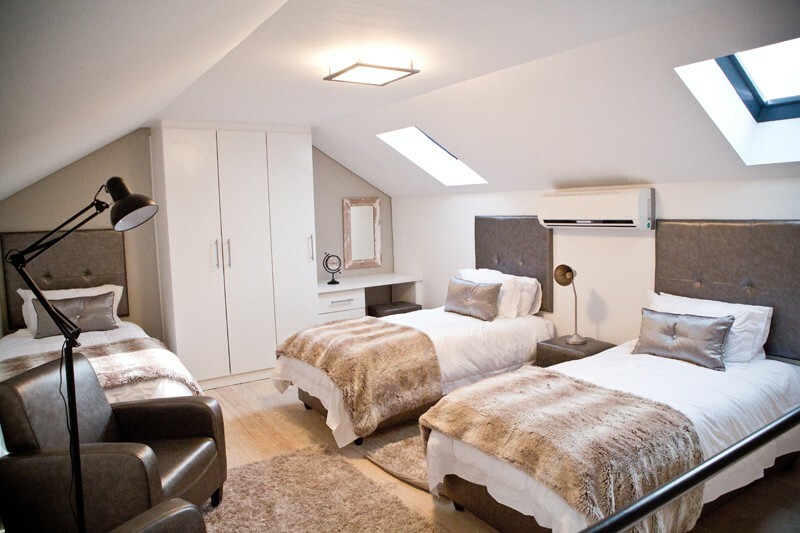 The upmarket apartments can be rented for short and longer periods which makes it ideal for business people and those looking for a central base from which to access the surrounding areas. The self-catering and serviced apartments come with DStv, equipped kitchens, air-conditioning, full bathrooms, secure on-site parking and excellent security. The development also houses shops, restaurants, wellness establishments and office suites. 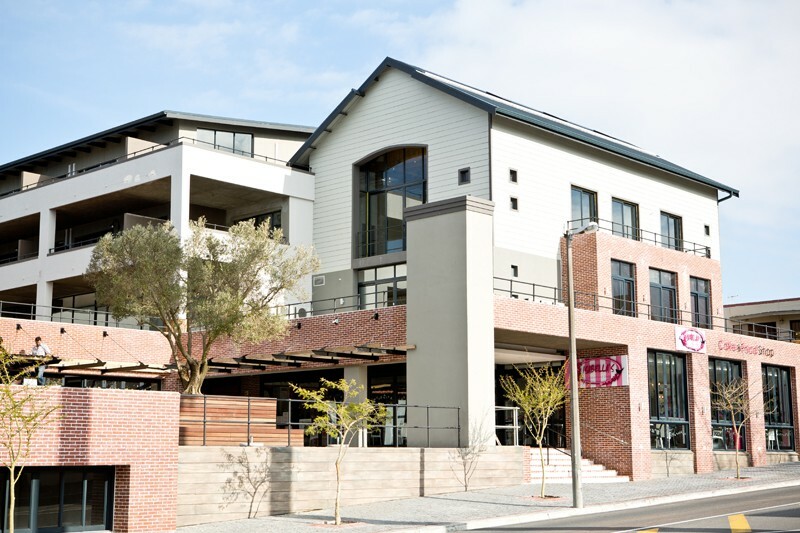 Heritage Square borders on four streets in Durbanville, namely Sher Street, Vrede Street, Gladstone Street and Short Street. It is within easy reach of main access routes, the Tyger Valley business district, the Cape Town CBD, the West Coast and the Boland area.